The grande dame of award show season unfolds tonight with fans as excited for who wears what and which picture takes top honors. Your favorite place to watch may be from the comfort of your own home, but if you want to change things up a bit, there’s some fun happening around town celebrating Hollywood’s biggest night. Call 401-846-6200 to make reservations. At the Jane Pickens Theater, enjoy the 3rd Annual Red Carpet Gala featuring a LIVE telecast of both the Oscar’s Red Carpet Live pre-show and the 85th Academy Awards. Watch as the movie stars arrive at and check out the stellar fashion statements and lively commentary. Enjoy hors d’oeuvres from local restaurants and champagne, wine and beer from the cash bar. 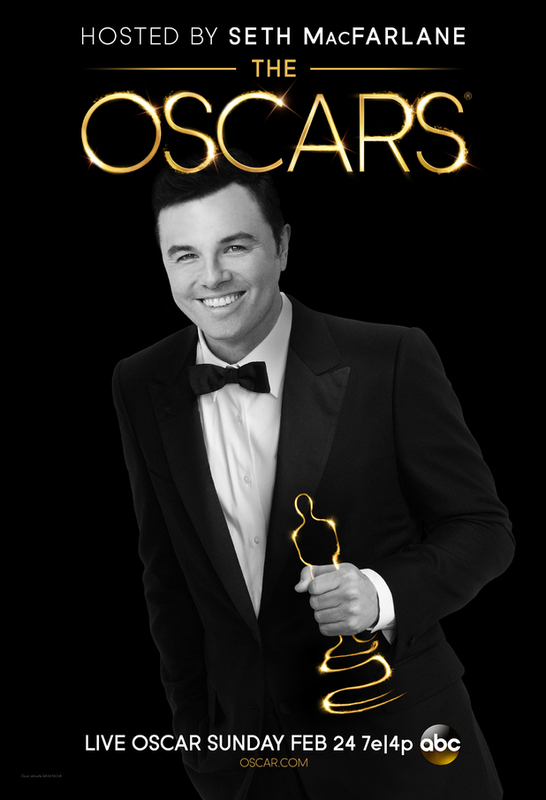 The telecast segues into the 85th Academy Awards at 8:30pm and coffee and dessert will be served shortly thereafter. Tickets are $35. Entry filed under: Uncategorized. Tags: Jane Pickens Theater, MUSE by Jonathan Cartwright, Newport ri, newport ri blog, Newport ri cocktails, newport ri fashion, newport ri shopping, Newport RI stores, Newport ri style, Oscar-themed cocktails, Oscars cookies, Oscars Gold popcorn, Oscars trivia, red carpet gala Newport ri, ri blog, Vanderbilt grace events, Vanderbilt grace Newport ri.